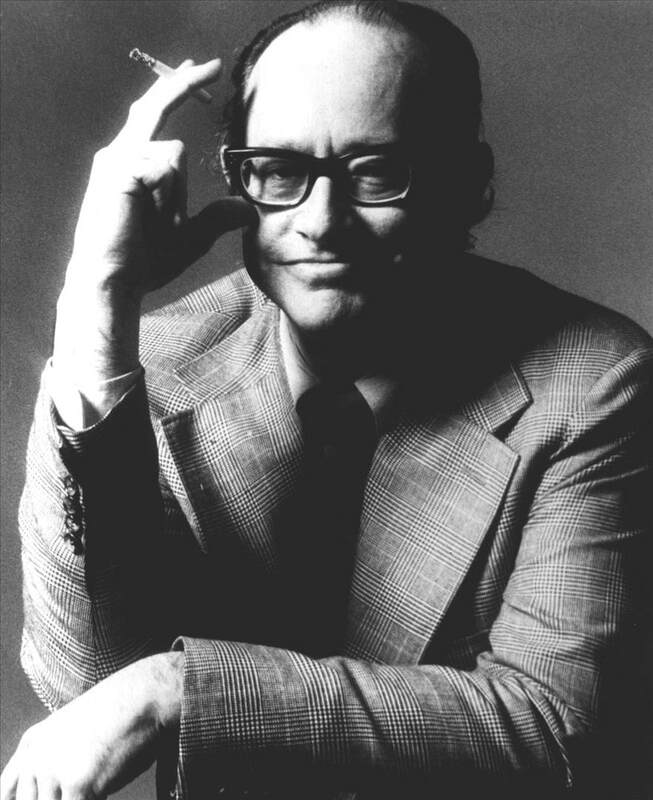 Paul Desmond was working on an album with Jim Hall at RCA. It was during the days that George Avakian was leaving the company to become an independent producer, so his office was whatever studio he happened to be in at the moment. Consequently, during the dates, George was constantly on the phone. The musicians were scuffling with one tune, doing take after take until they finally got one they thought might work. Paul looked into the control for some indication from George that he approved of the take and saw George on the phone. He ran to the hall, found a pay phone, and called RCA.